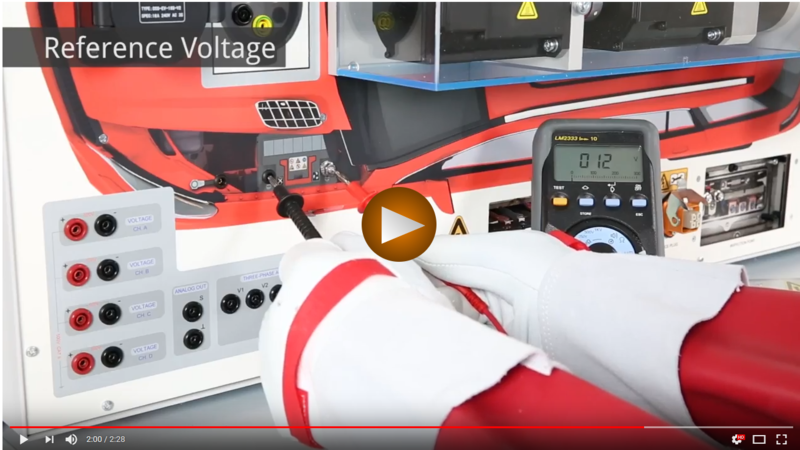 Lucas-Nuelle is proud to be supplying the equipment for the 2018 SkillsUSA station “P4 Hybrid Safety”. 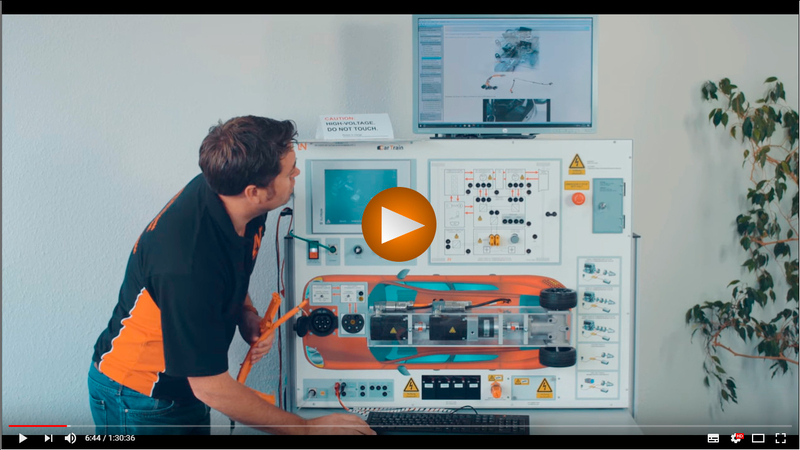 To allow participants of the skills event to prepare, we have made available a video presentation which outlines the operation of the equipment. No exact details of the tasks can be given, but looking through this video will give you a chance to become familiar with the trainer. Good luck for all participants!